Binalog Prod – Embryonik “Space cadet” remixes out now – Chain D.L.K. Binalog>>>Productions proudly presents Embryonik‘s 2nd extended-play on the label, the KILLER… 14(! 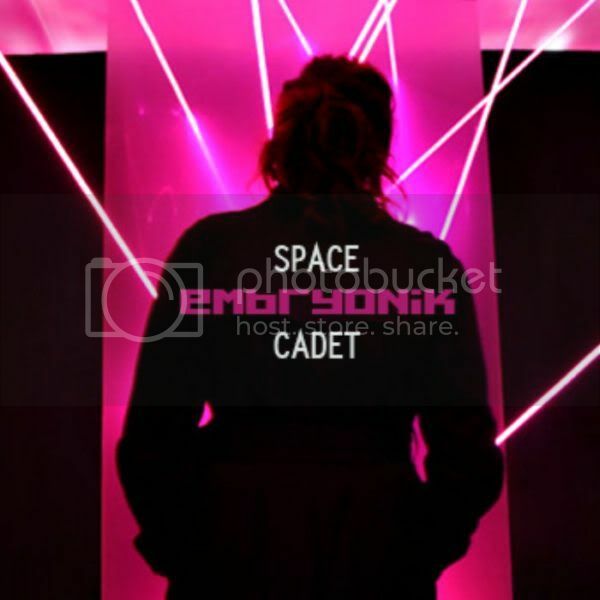 )-tracker “SpaceCadet“! The most talented electro/breaks/techno/dubstep/house/disco/italo/80s (phew!) producers like Noisebrigade,Pip Williams, Rambla, Discoballistic, George Tsakiris, Darksphere, 80s Stallone, Jowie Schulner, Urban Midnight, GFC and (errr…) Binalog, remix this extraordinary space-disco tune and take it to the next level! 12 (including Embryonik’s Moonbeam dub) awesome remixes in total, more than 76+ minutes of AMAZING music!!! Available at all the fine digital stores by Friday, Feb 4, “Space Cadet” is truly a landmark release for the greek electronic scene!